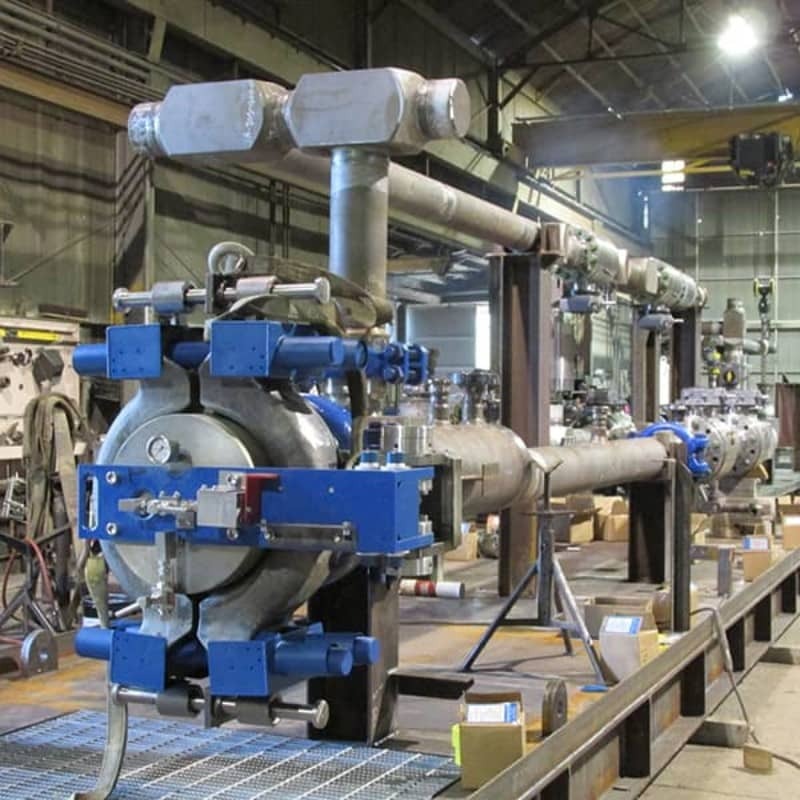 Pipeline Equipment Solutions | R&H Technical Sales, Inc.
We have developed relationships with leading manufacturers in the oil & gas extraction and processing industries, providing a range of product solutions for your application. At R&H Technical Sales, we are committed to identifying a world-class supplier for the equipment your application requires. We understand the industries we cover and cut through the clutter and assist you in sourcing your equipment efficiently and cost-effectively. Call today to see how we can assist you with your sourcing decisions.